“Our organization will strive to provide a child living with a life-threatening or life-altering illness with the gift of a dream bedroom makeover or celebration”. To meet the spiritual needs of inmates and staff through ministry that includes evangelism, discipleship and pastoral attention. The mission of Imagine Community Gardens is to resource inner city churches with products, training and manpower; to create and develop community vegetable gardens, sowing seeds of friendship, hope and faith. The Mission of the Isaiah 61 Project is to bring the saving power of the Gospel of Jesus Christ into the mission field known as the City of Niagara Falls, NY. The Project will provide repeated exposure to the Gospel through the vehicle of serving the immediate material and vocational needs of the city’s residents. Unplanned pregnancy is a hard thing to face, but we would like to help. Lockport’s CareNet Pregnancy Center offers free pregnancy tests, accurate information, confidential support, and community referrals from compassionate, trained peer counselors. 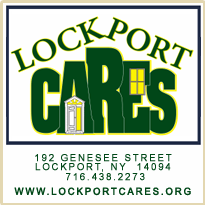 Lockport CARES is an emergency homeless shelter serving the needs of the greater part of Niagara County and beyond. Members of each team take turns walking around the track while camping out. Food, games and activities provide entertainment and build camaraderie. Family-friendly environment for the entire community. 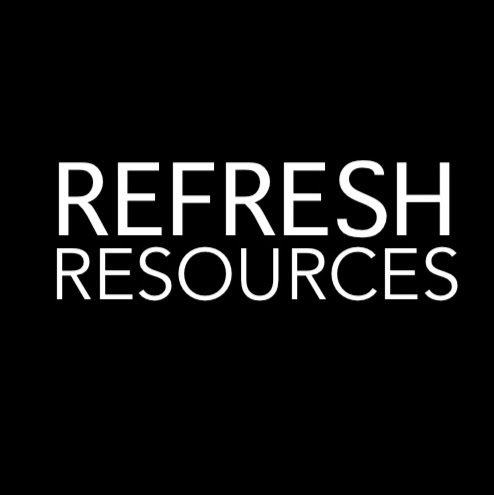 Online Community helping Christians develop their Spiritual Gifts.